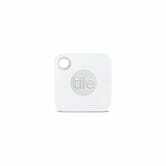 Through the years, Tile device trackers have gotten smaller, gained waterproofing, and extended their range, but one thing that has never changed is the company’s insistence on non-replaceable batteries. But finally, our long national nightmare has come to an end with the release of the brand new Tile Mate and Tile Pro. In addition to improved range (150' for the Mate, 300' for the Pro), you can now change the CR2032 (Pro) or CR1632 (Mate) batteries yourself (and replacements are cheap), without sending the trackers in to Tile for a discounted replacement. Best of all, they should still last about a year on a charge, so it’s not something you’ll need to deal with often. 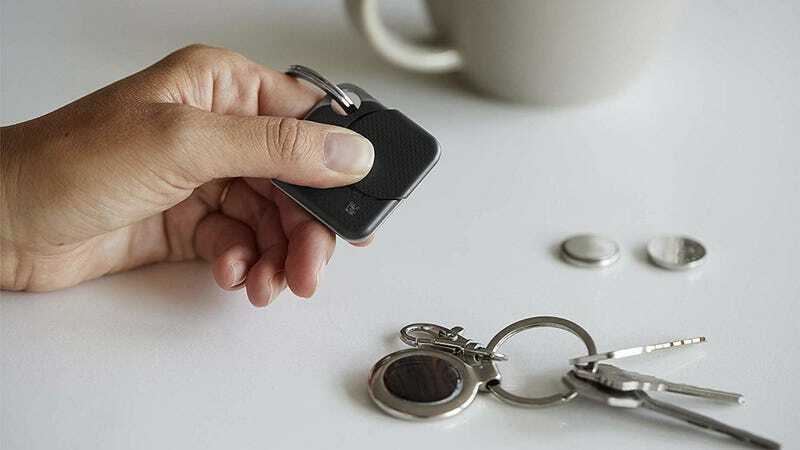 Unfortunately, the wallet-friendly Tile Slim didn’t get this upgrade, so you’ll have to make do with the keychain-style trackers, at least for now.